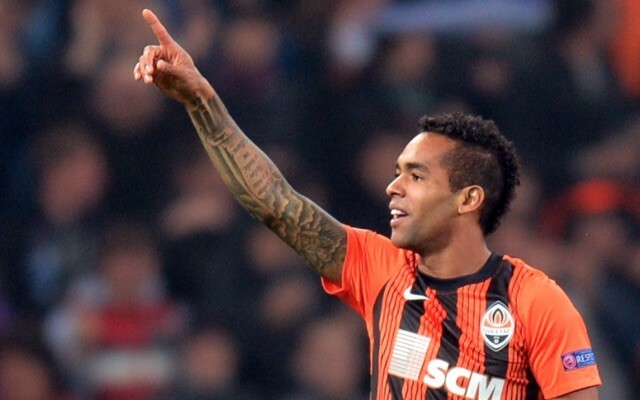 (Video) Goal! 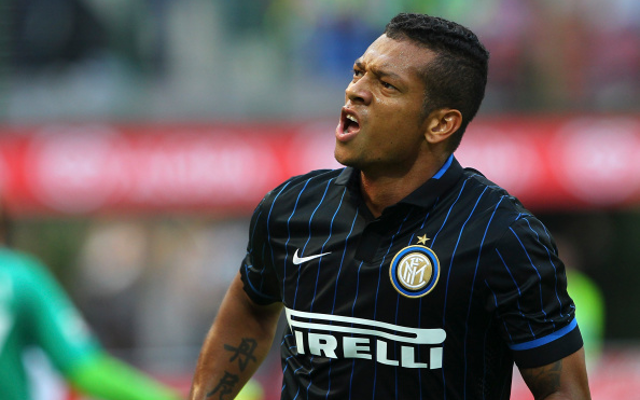 Man United Target Fredy Guarin Scores An Absolute Worldie For Inter Milan – Will He Be On The Move This Summer? (Video) Fredy Guarin scored a wonderful solo goal for Inter Milan, but should he be doing this more often?